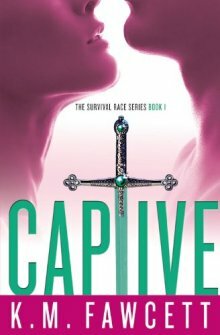 Enter to win a NetGalley eBook copy of Captive - The Survival Race, #1! Ends 6/14/2013. 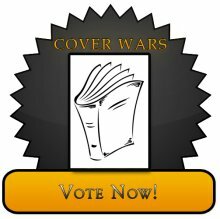 Vote for the most attractive cover. Enter to win a NOR Goodie Package! Ends 6/14/2013. 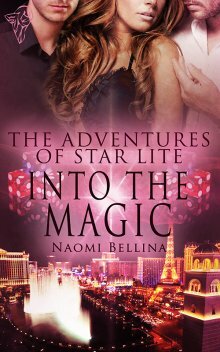 Enter to win an ebook copy of Soul Magic! Ends 6/14/2013. 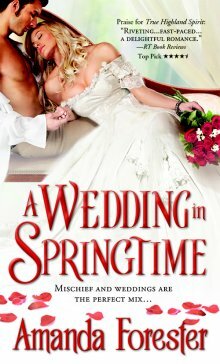 Enter to win a Print copy of A Wedding in Springtime! Ends 6/14/2013. 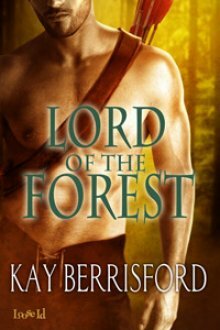 Enter to win an eBook copy Lord of the Forest! 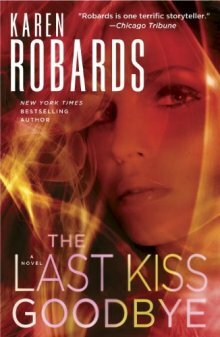 Ends 5/17/2013. 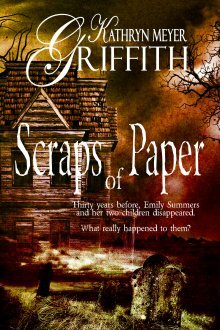 Kathryn Meyer Griffith - So Your Mother is a Vampire?